I am just wrapping up a crazy busy weekend that began with a very fun work event at Campbell’s Field where I watched the Camden Riversharks, a local minor leaguer baseball team. 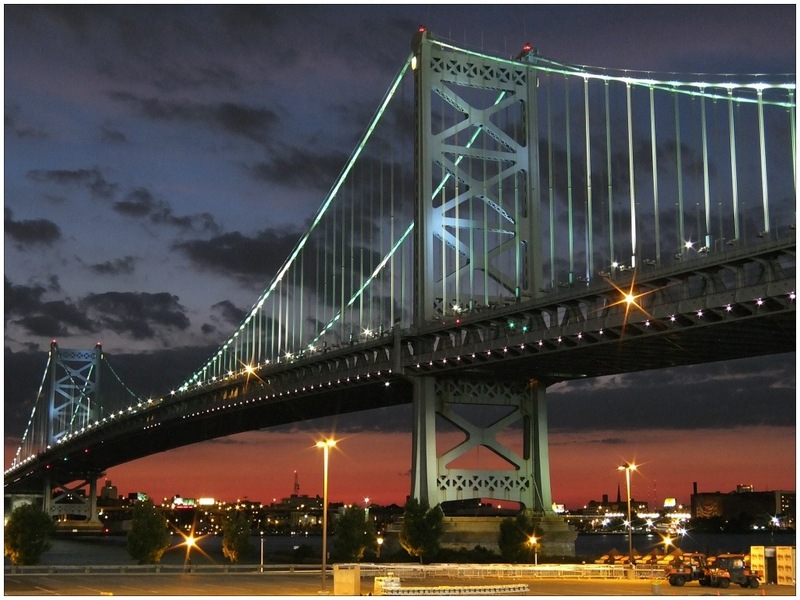 One of my favorite things about the ballpark is its stunning views of the Ben Franklin Bridge and the Philadelphia skyline. Very early the next morning, I had to head east about 60 miles for a beach craft show in my former hometown of Ventnor. 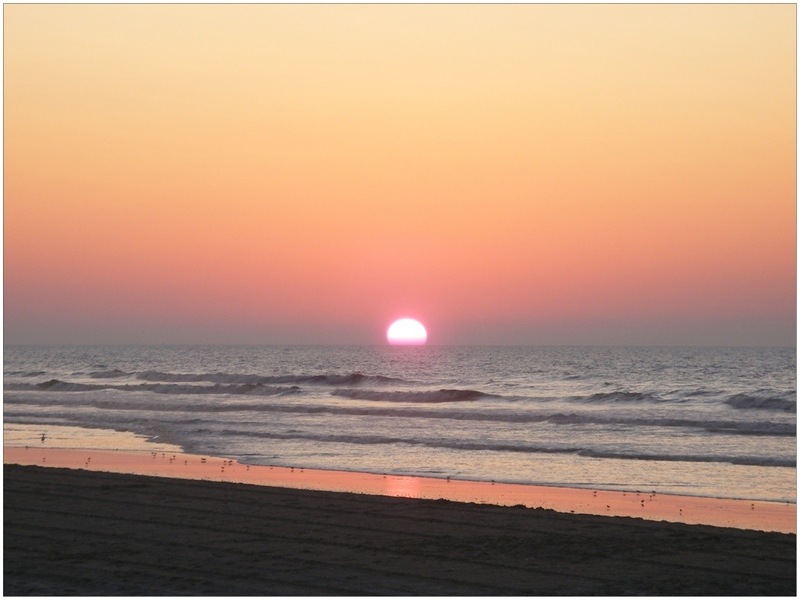 Ventnor is simply a laid back little town that lies between Atlantic City and Margate on Absecon Island. It has a boardwalk, which, unlike its northern neighbor, has no casinos or other businesses, making it ideal for walking, running, or cycling. All of the pizza places deliver right to the beach. And, unlike the resort towns of Ocean City and Wildwood, there are no weekly renters. Just the beach and the community…very quiet and so lovely! For close to eight years, I called Ventnor home, and I miss it quite terribly in the summertime. 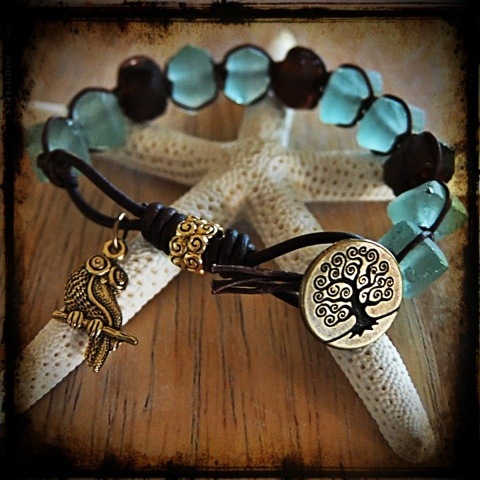 I was very pleased when the opportunity arose to participate as a vendor in the towns’s annual Ocean Breeze Arts and Craft Show. 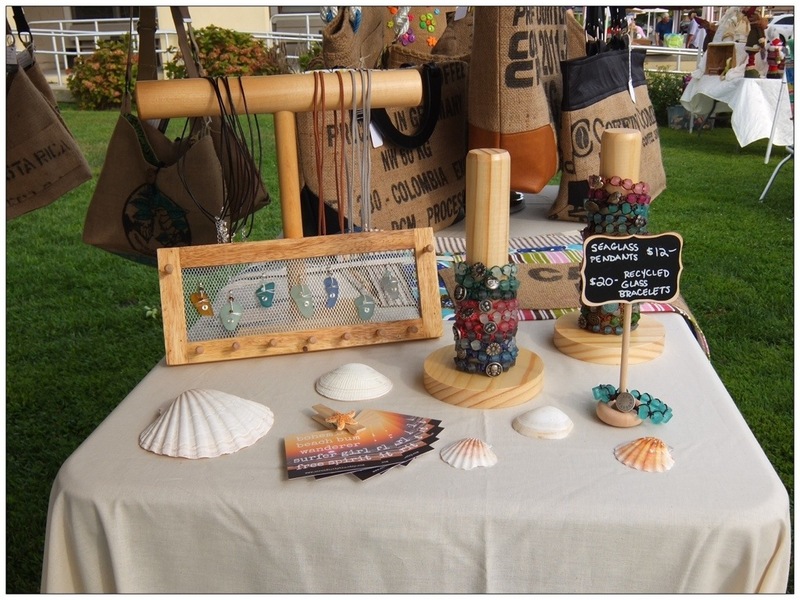 This show was my second official craft show. 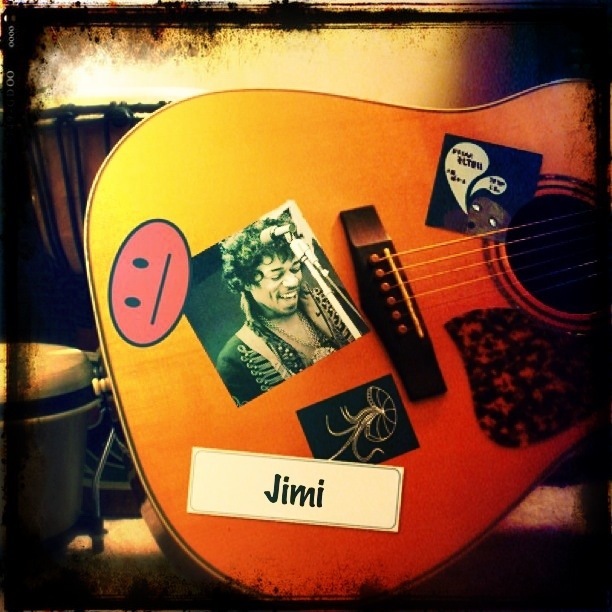 (I participated in one last month that was a great learning experience, but rather slow with the foot traffic.) 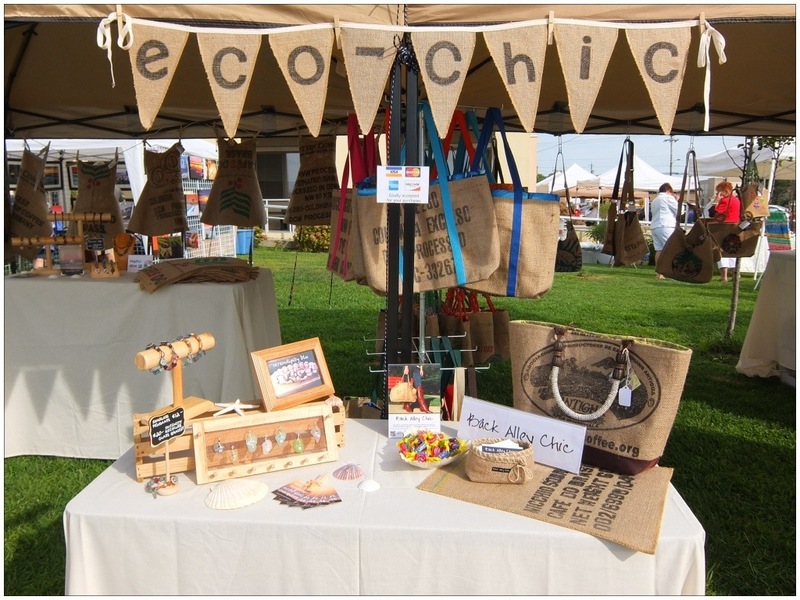 It was also the second opportunity I had to work with my friend, Alison, who owns Back Alley Chic, and creates amazing tote bags, aprons, and pillows from recycled coffee sacks. 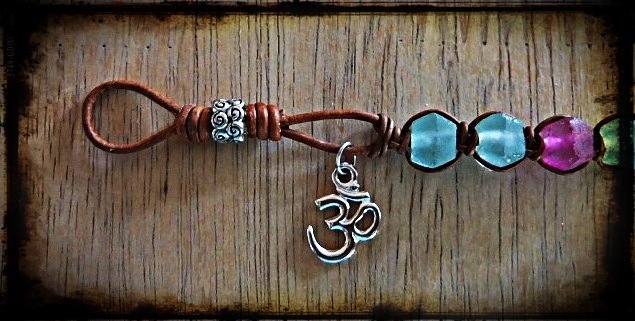 My rustic leather and recycled glass jewelry is a perfect complement to her earthy and eco friendly bags. While I am by no means an expert on craft shows, one piece of advice I feel confident in giving is to find a buddy and rent a double space like we did. We had a large area to create an inviting space where customers could feel comfortable browsing. 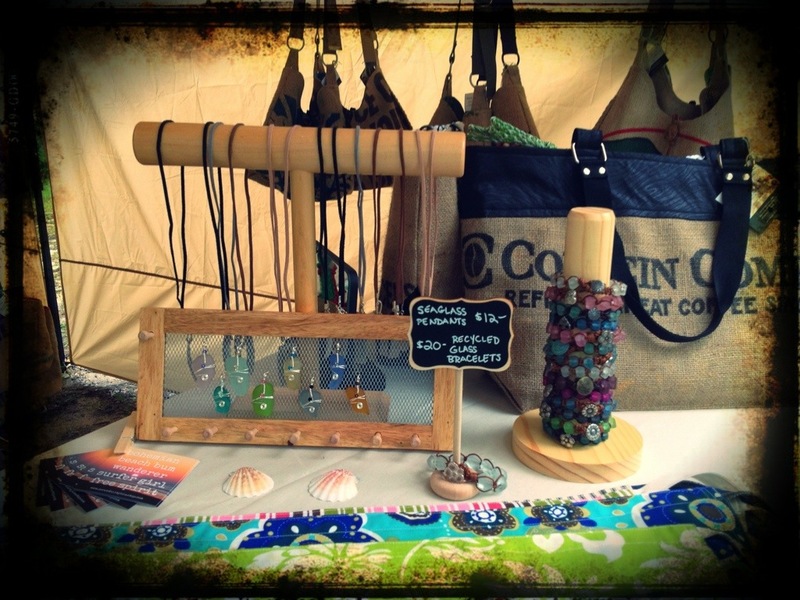 By co-mingling our items, we also kept our displays very interesting. 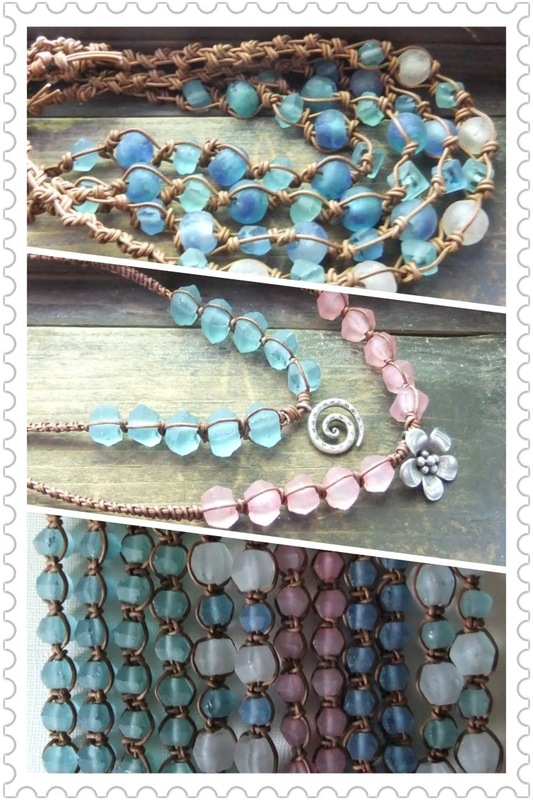 Recycled glass beads from Bali, Indonesia are made from molten fritters of colored glass, creating a soft beach glass effect. 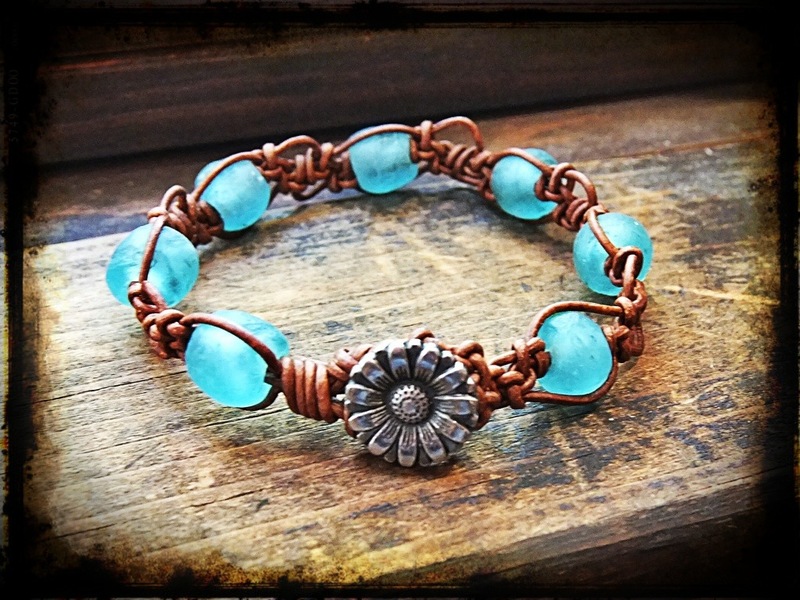 I source my beads from a small Indonesian-owned company that believes in sustaining green principles and supports the ecosystem by using discarded items such as bottles, jars, and windows as crude materials. 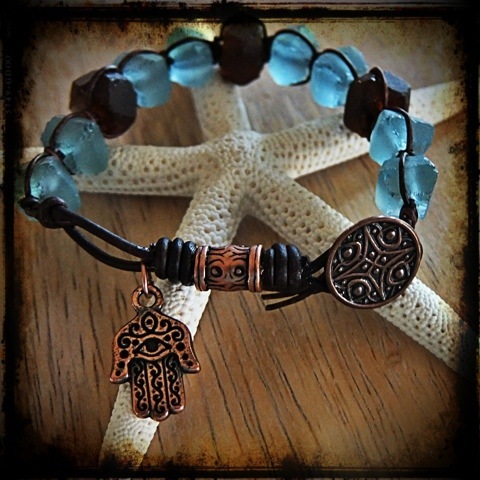 Each bead is individually handmade using centuries old techniques passed down generation by generation. 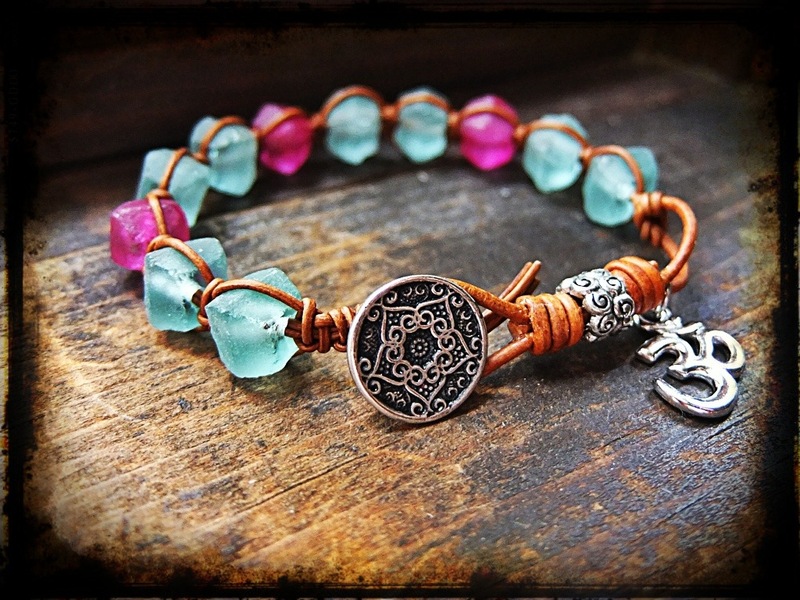 This crude process does not use chemicals —a green process of bead production. It also helps to keep the beaches of one of my favorite places in the world clean! 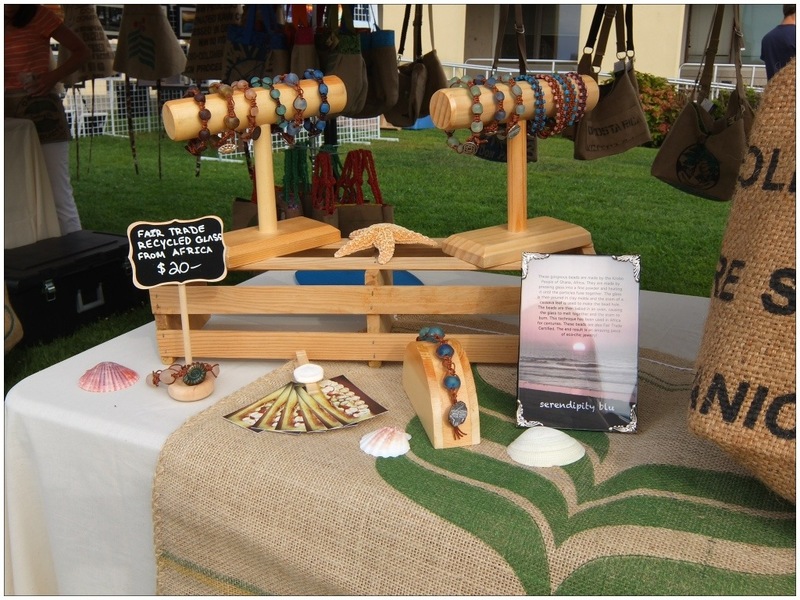 These amazing beads are made by the Krobo People of Ghana, Africa. 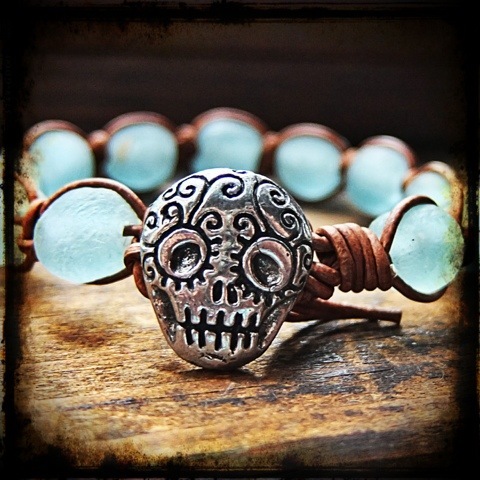 They are made by pressing glass into a fine powder and heating it until the particles fuse together. The glass is then poured in clay molds and the stem of a cassava leaf is used to make the bead hole. 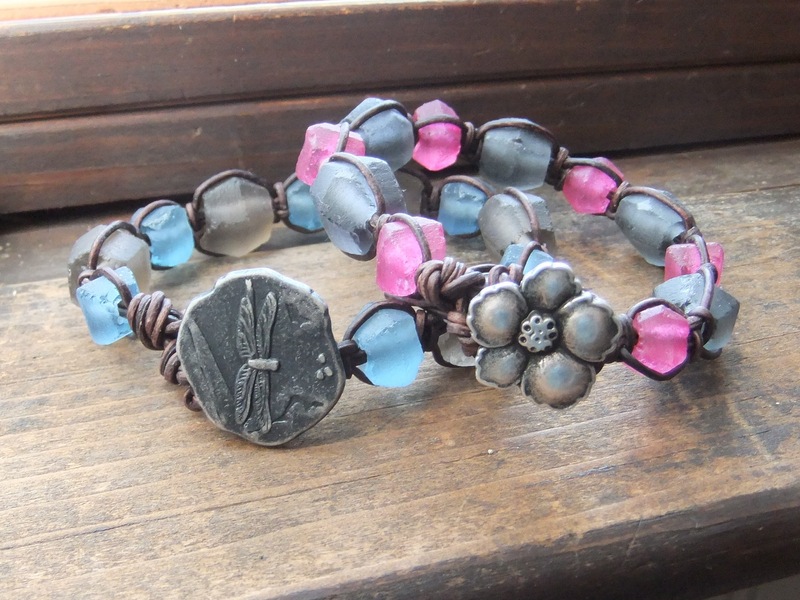 The beads are then baked in an oven, causing the glass to melt together and the stem to burn. This technique has been used in Africa for centuries. These beads are also Fair Trade Certified. 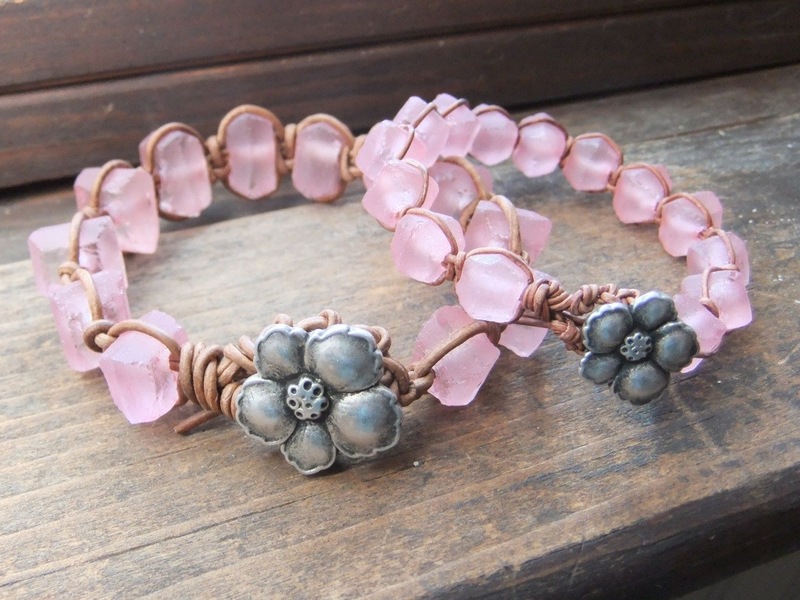 The end result is an amazing piece of eco-chic jewelry! All in all the show was a successful outing. The day was perfect: not too hot with a glorious breeze coming off the ocean! The crowd was great, I far exceeded my sales expectations and I handed out many, many business cards. It is definitely a show I plan to line up for next summer. It also gave me a chance to meet up with two of my dearest friends, Sue and Ingrid, who were so gracious and modeled some of Alison’s amazing creations. 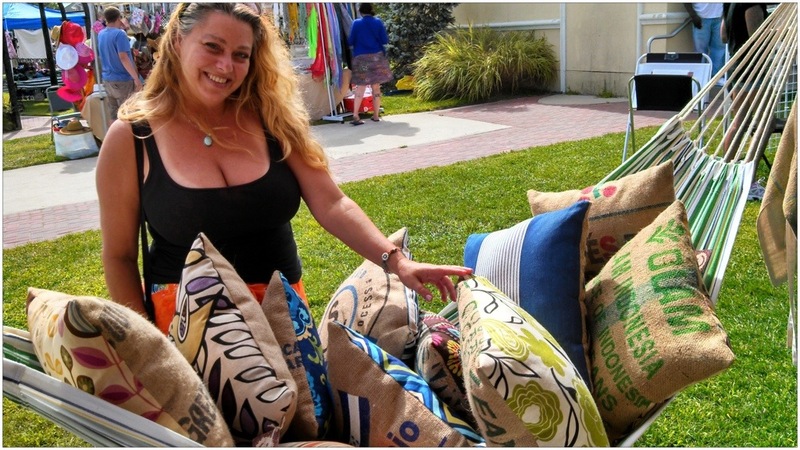 Ingrid shopping for some unique burlap throw pillows. 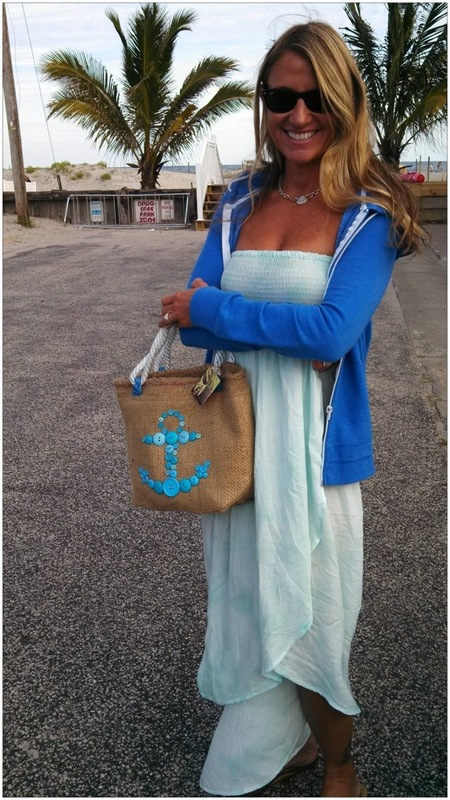 Sue modeling the adorable burlap bag she purchased for her daughter. Thanks for stopping by! 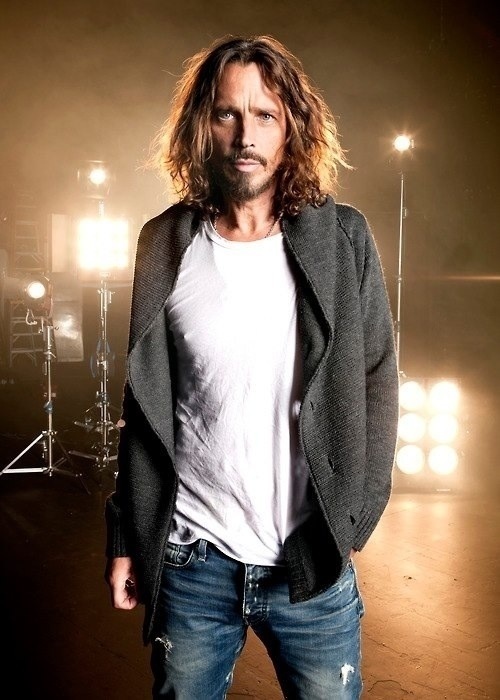 Until next time…peace, love and flip flops! Hope you enjoyed browsing my new fall collection. Thanks for stopping by! Where has the time gone? I can’t believe it is August already! So far, this summer, I have been prepping for my first two craft shows (the photo above is from one I did last month and my next one is coming up in two weeks! ), which I did not realize would be so much work. To balance all of that frantic energy, I spent the rest of my leisure time hanging out with my friends at the beach and being lazy with the world’s two most spoiled weimaraners. 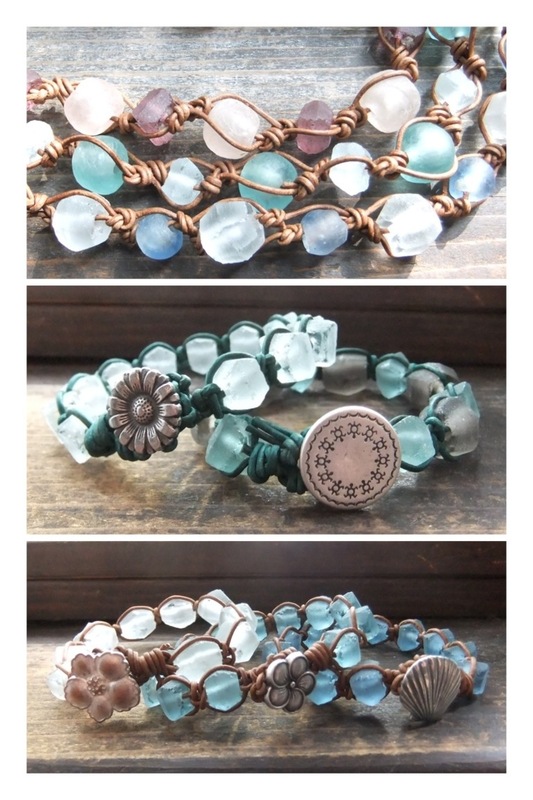 What has been lacking, however, is the amount of time I have been spending on my Etsy shop and my blog. 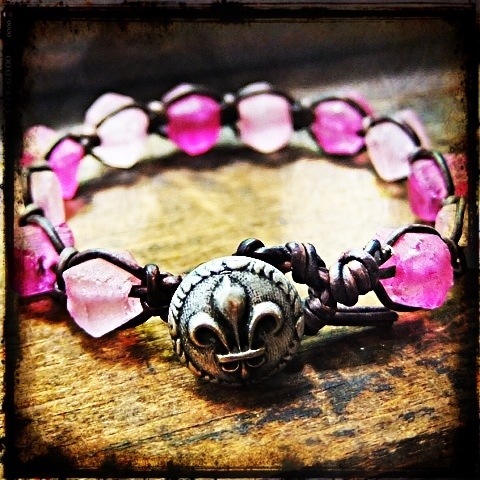 I am pleased that the creative juices are now flowing again and, for my first shop post in a while, I would like to introduce you to two new Betty Bracelets inspired by my recent trip to New Orleans. 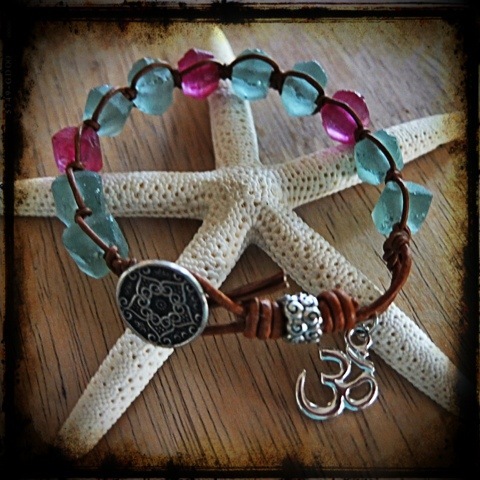 This bracelet was inspired by the many jazz clubs I visited in NOLA. 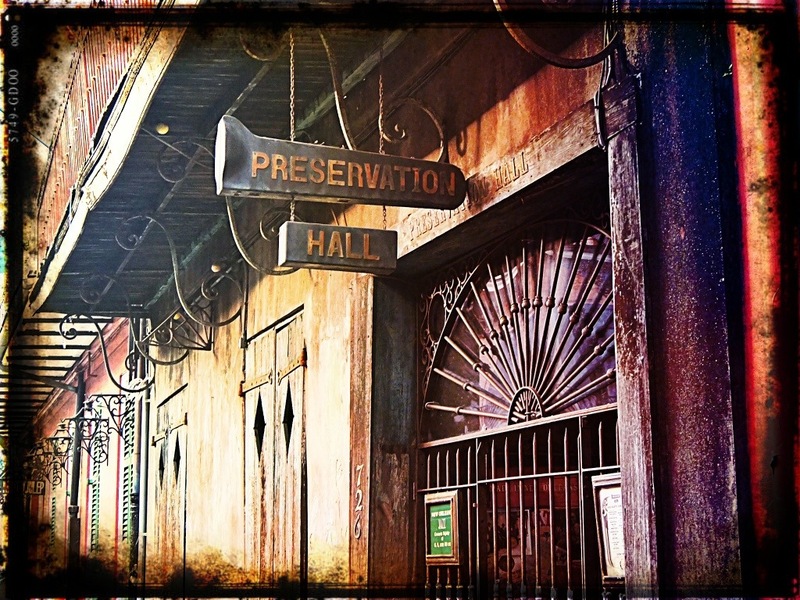 While the hippest ones are located on Frenchmen Street, one of the most important ones, Preservation Hall, is located right in the French Quarter. Preservation Hall opened its doors in 1961. The hall was created as a sanctuary, to protect and honor New Orleans Jazz which had lost much of its popularity to modern jazz and rock n roll. Allan and Sandra Jaffe, the hall’s founders, wanted a place where New Orleans musicians could play New Orleans Jazz, a style, they believed, should not disappear. 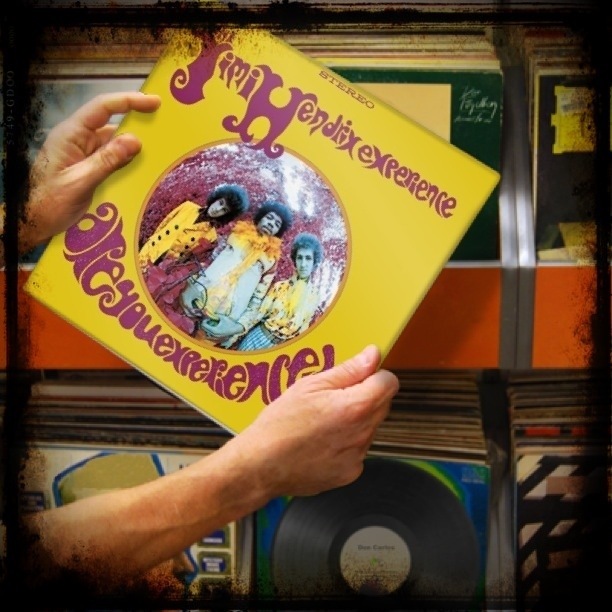 Today, over 40 years later, the hall is still going strong. On any given night, the hall is filled to capacity with people eager to hear New Orleans jazz played by veteran musicians as well as younger ones learning and embracing this incredible genre. Voodoo is almost synonymous with New Orleans. 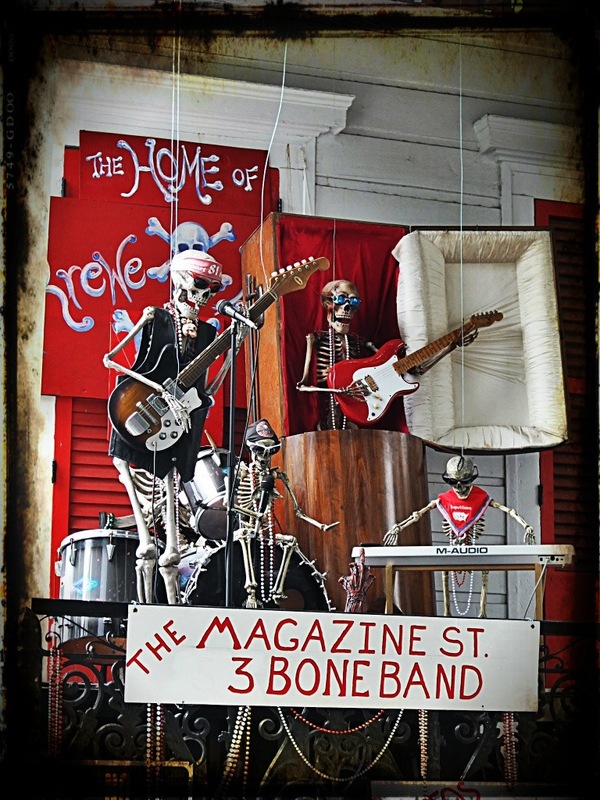 On my last visit, I learned about the Bone Gangs of NOLA, which is a wonderful blending of voodoo traditions and jazz music. Thanks to all who entered and stay tuned for more great contests to keep you accessorized in cool for the hot summer months! 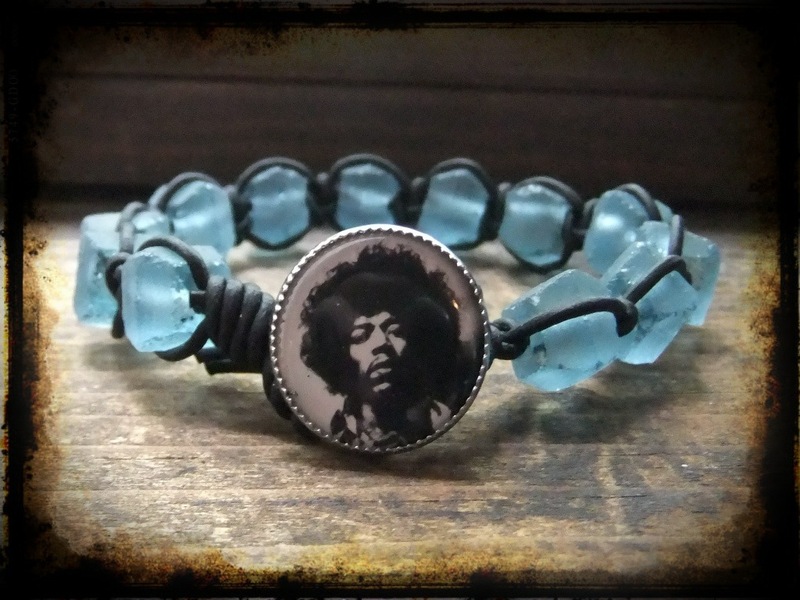 free jimi hendrix bracelet giveaway! 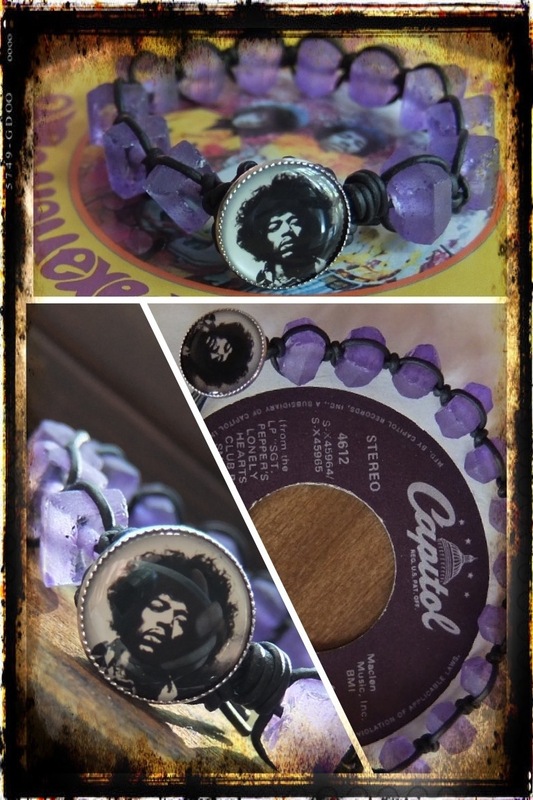 I am pleased to present my very first contest and I am offering this very boho Jimi Hendrix bracelet as the free prize! 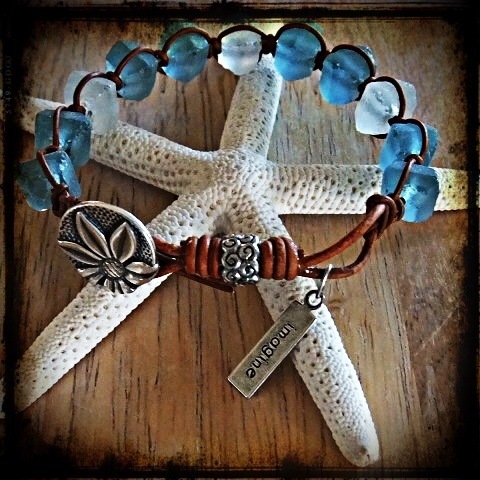 It is hand woven distressed black leather accented with eco-friendly aqua blue recycled glass beads. 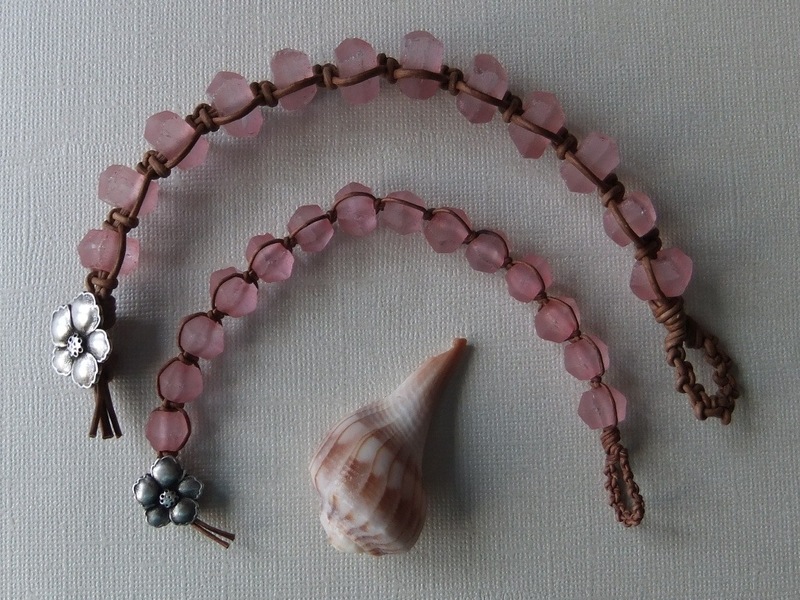 The beads have an amazing seaglass quality and reflect the light beautifully (as shown in the photo). 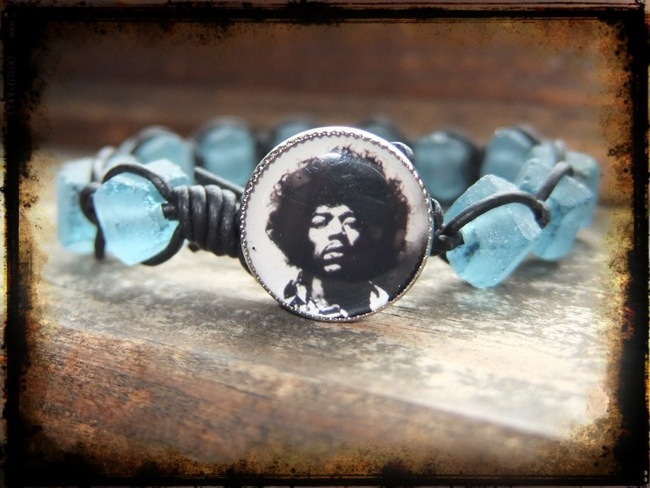 The bracelet is completed with a hip Jimi Hendrix button, making it perfect for any music aficionado! It is a versatile 7 1/2 inches in length and has a retail value in my Etsy shop of $32.00. 3. This contest is only available to US residents, as I will also be picking up the tab for shipping. I will choose a winner based on the comments on Sunday, May 26th. 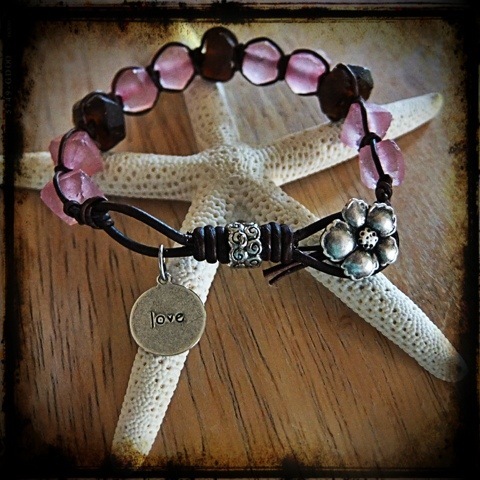 The winner will then be contacted via email to arrange delivery of the bracelet. I will also be featuring the winning comment in next week’s blog post. 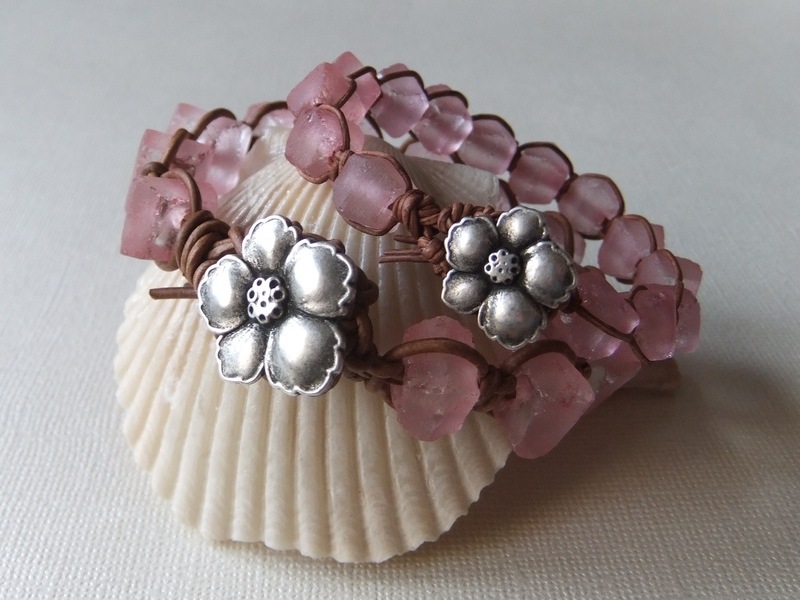 I am very pleased to be donating these two Betty Bracelets to the Tri-State Weimaraner Rescue. The Rescue is an all volunteer non-profit organization organization which helps to place rescued Weimaraners in loving homes in NJ, PA, and DE.